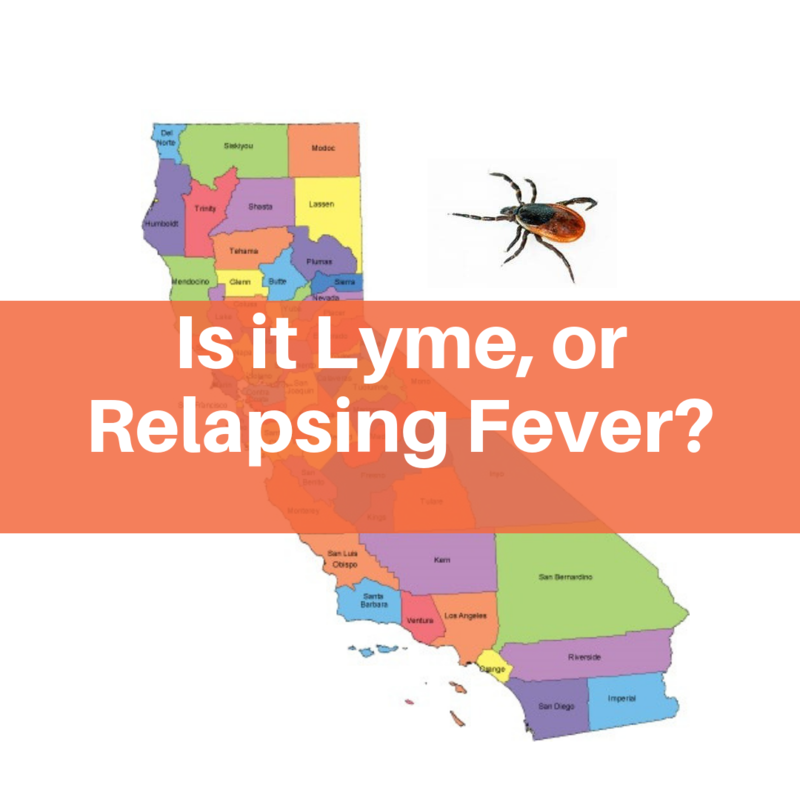 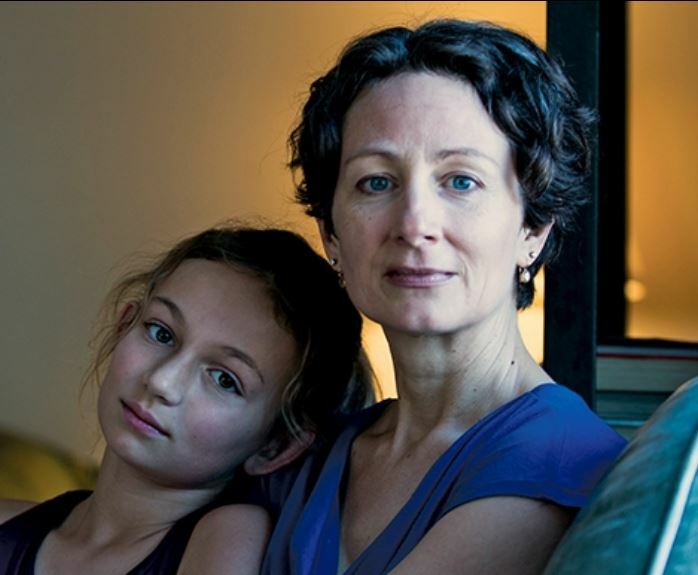 In California, is it Lyme disease or tick-borne relapsing fever? 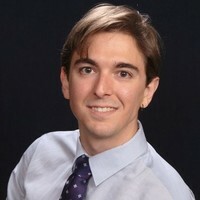 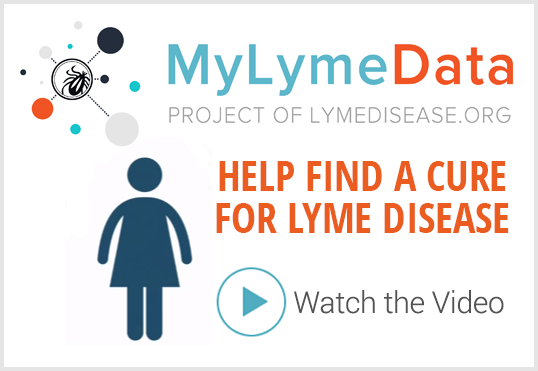 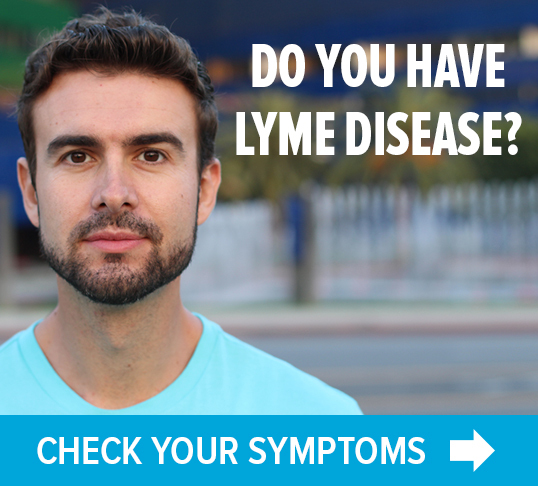 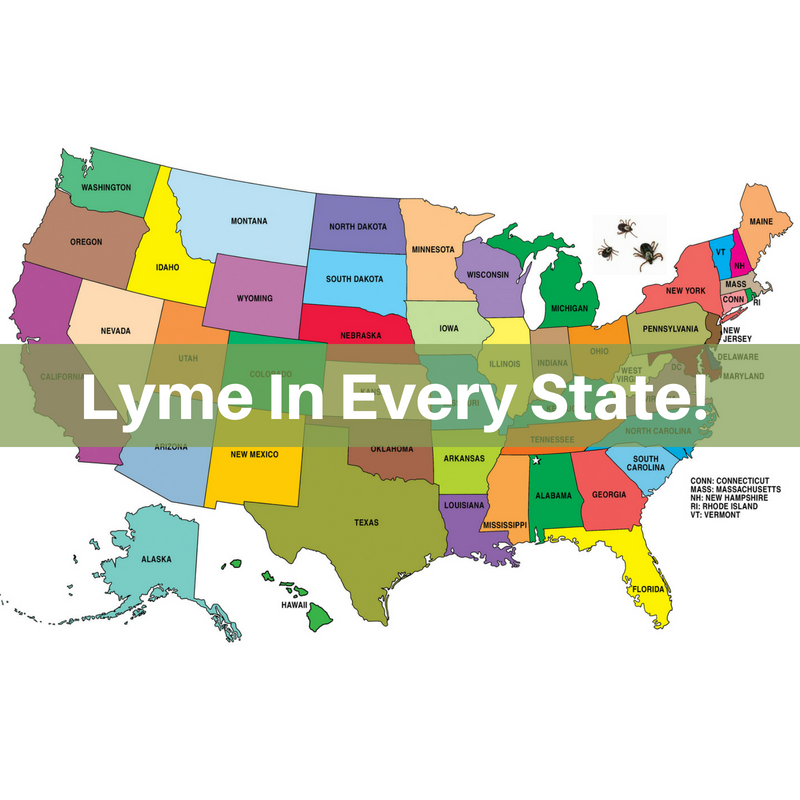 TOUCHED BY LYME: Say what? 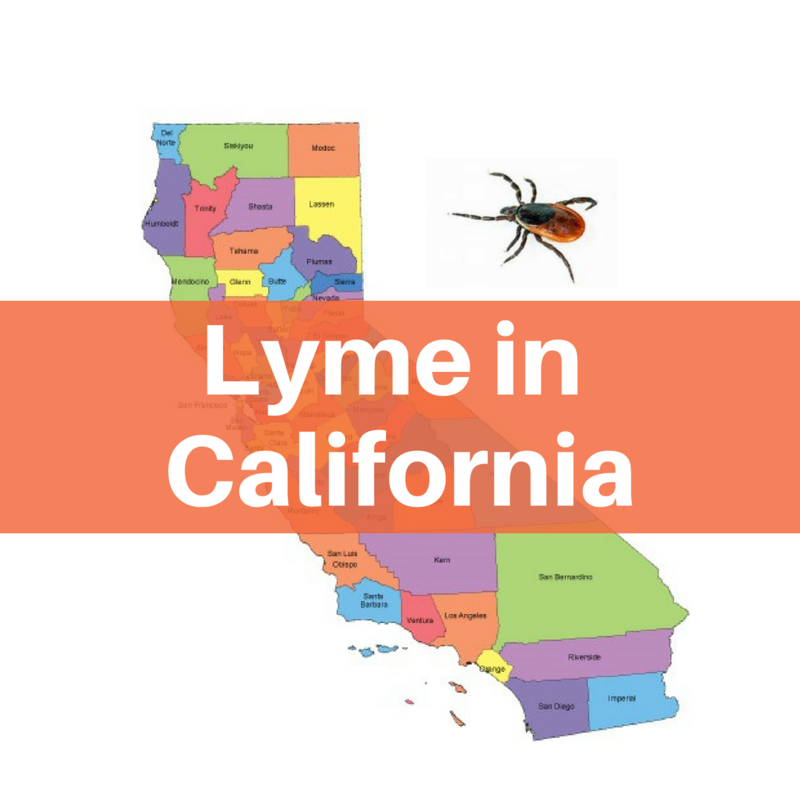 California fifth in nation for Lyme insurance claims?